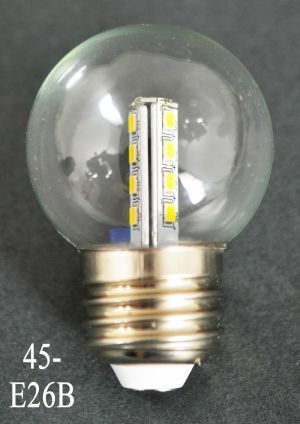 Our 263 light is a fine documented re-creation. 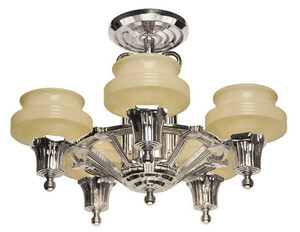 It was on the front cover of Sears, Roebuck and Co. Lightmaster catalog of 1936 as their prestige lead item. While it was their lead item then, now, it is so hard to find that we have only found it once. We found a pair. One went to the museum, one went to the drawing board. 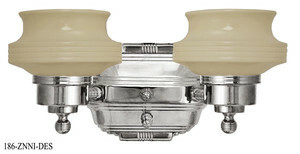 Made in 1936 by Lincoln manufacturing, for Sears, Roebuck and Co., it was part of a series that Lincoln called the "Zephyr Series" with a tag line of: “Modern Design of the Best”. This line was to separate the type of shade evolving from slip shades to drop-in type shades, which became a design style that still has variations today. 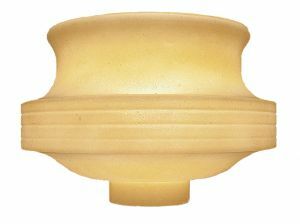 The shades were custard colored glass and did inter-change between styles. We offer ours with our 0350G shade as part of the set. Prices are complete with the shade shown. If however, you wish a different style of shade, let us know by emailing a picture of a style you prefer...and perhaps we can check our stock of antique shades for a similar style shade you might like a bit better. Yes, a small up-charge for the antique shades of course, but a solution for taste. This fixture does come with a switched socket. 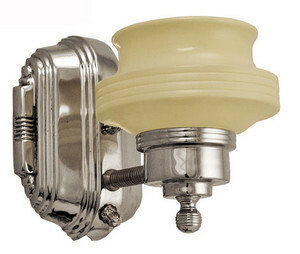 If you look below the nickel plated socket, you will find a small rotary turn for switching. Height: 19" overall, but can be lengthened upon request for an additional charge. Fitter Size: 2 1/2". The 0350G shade has a 1 11/16" fitter size. It rests upon the fitter and is centered by the socket.